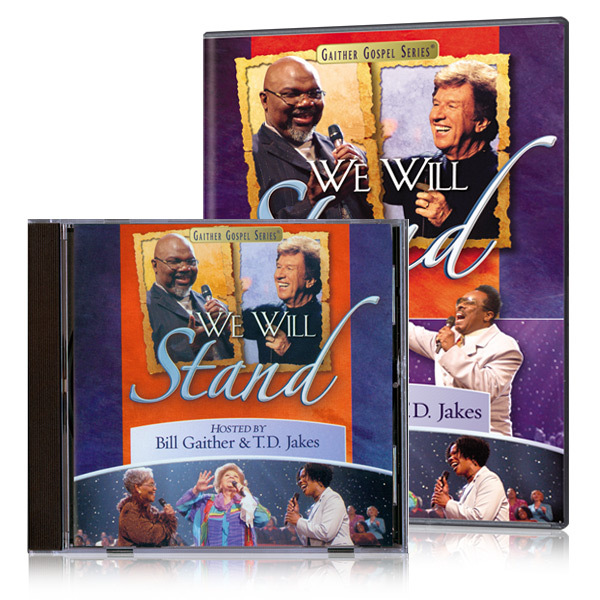 This live performance from the Potter's House in Dallas, Texas, is the fulfillment of a dream shared by Bill Gaither and his friend, Bishop T.D. Jakes. 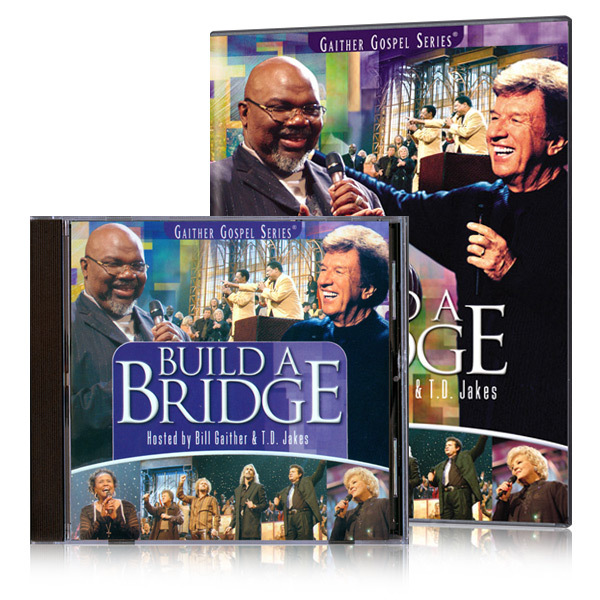 With a rainbow of glorious gospel voices, Bill and Bishop Jakes build a bridge across the distinctions of the children of God.